Anthologized, re-read, oft-cited, Gayatri Spivak’s ‘Three Women’s Texts and a Critique of Imperialism’ is a foundational essay in postcolonial studies, feminism, and in the discourse known as ‘theory’ as it applies to the reading of literary texts. It brings into focus a key insight of anti-imperialist interpretation: that deep ‘subjectivity’, however much it seems to ennoble marginal figures in imperial spaces (those sidelined by class and gender), in its narrative dimension continues the suppression, even demonization of a colonial ‘other’. Yet the discussion would like to consider Spivak’s essay also as a tribute to the 200th anniversary of a text written by a woman: Mary Shelley’s Frankenstein. Its participants will raise questions about the far-reaching significance of the essay’s conclusions, their implications for the study of culture today, as well as their place in the work of one of the foremost practitioners of theory. Pearl Brilmyer is assistant professor of English at the University of Pennsylvania. Her work sits at the intersection of literature, philosophy, and science with a focus on nineteenth-century British women’s writing. 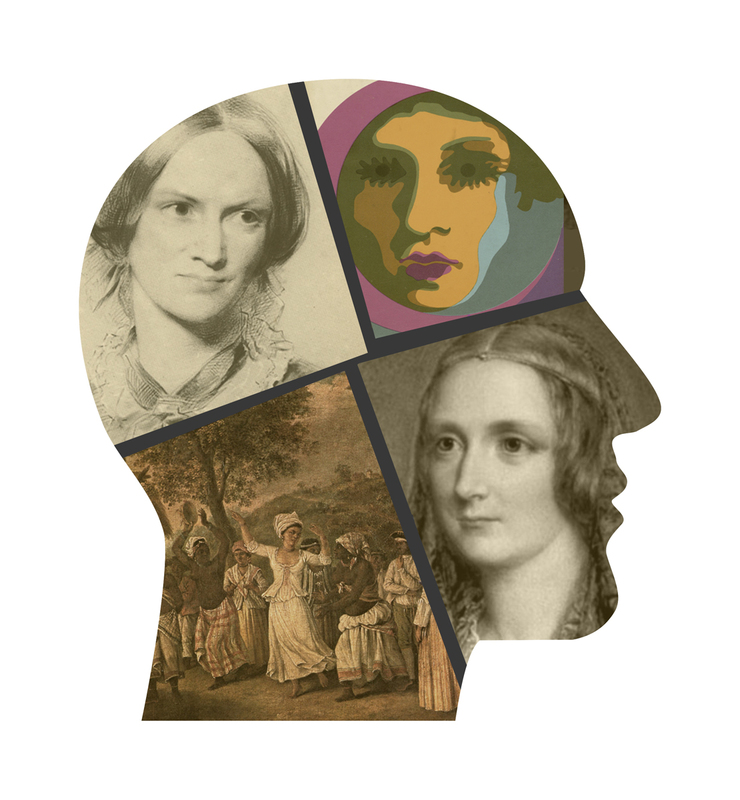 Her current book project, The Science of Character: Matter, Form, and the Ends of Victorian Realism explores the philosophical implications of the disarticulation of character from plot in late Victorian literary realism. Nikita Dhawan is professor of political science and gender studies at the University of Gießen, Germany. Her publications include: Impossible Speech: On the Politics of Silence and Violence (2007); Postkoloniale Theorie: Eine kritische Einführung (2014; with Maria do Mar Castro Varela); Global Justice and Desire: Queering Economy (co-ed., 2015); Difference that makes no Difference: The Non-Performativity of Intersectionality and Diversity (ed., 2017). Kathy-Ann Tan is a Berlin-based academic in American studies. Her interests lie in the fields of postcolonial and decolonial studies, gender and queer studies, visual cultures, performance, and poetry. She has published two monographs, including Reconfiguring Citizenship and National Identity in the North American Literary Imagination, 1850 – 2010 (2015). Her current research project on decolonial aesthetics and affect explores how dominant narratives of western modernity are unhinged and challenged in visual art, performance, and museum interventions. Catherine Toal is professor of literature and Dean of the College at Bard College Berlin. Her recent book The Entrapments of Form: Cruelty and Modern Literature (2016) focuses on nineteenth- and twentieth-century American and French literature and the history of critical theory.